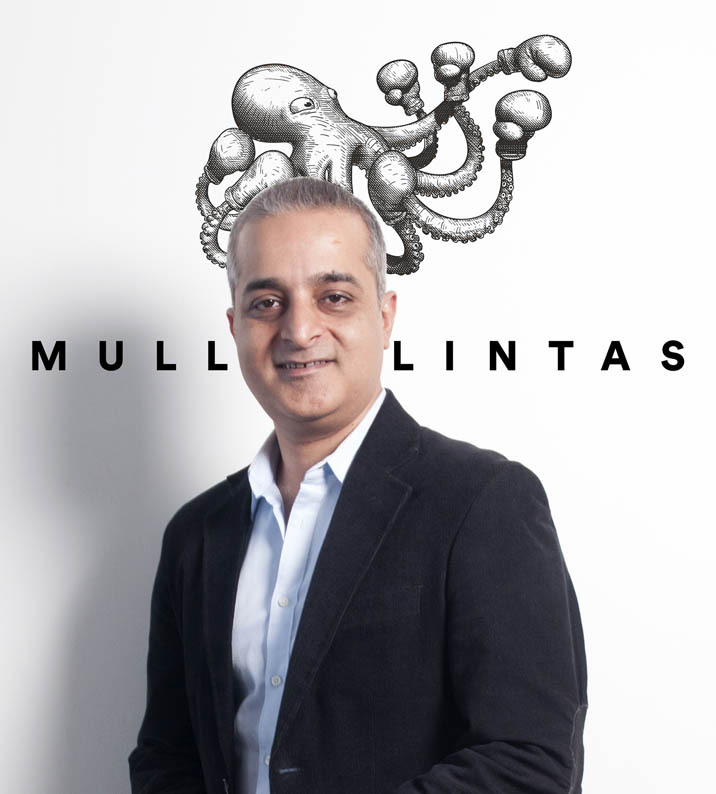 Syed Amjad Ali, President, Mullen Lintas, said, “It was an exciting brief to crack. We breathe news, breaking news, biased news, fake news, divisive news, etc. News talks to us from within, and has become part of our sub-conscious. And each one of us at Mullen are designed like that. We leveraged this collective thinking and put it to use for Zee Media. Quite natural for us to find a meaning for Zee which resonated with them”.